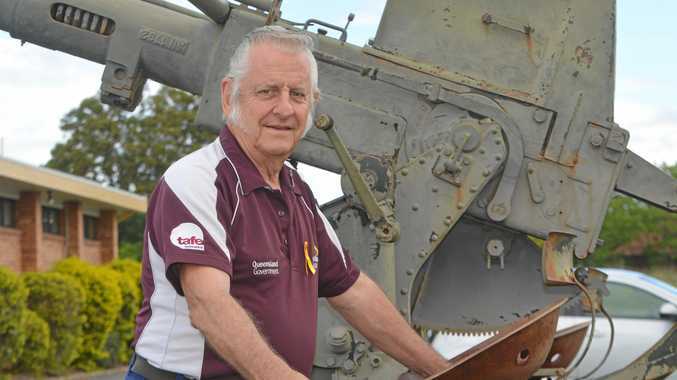 THE Laidley Cup on Saturday attracted more than 700 people to the Lockyer Valley Turf Club, many dressed to the nines. 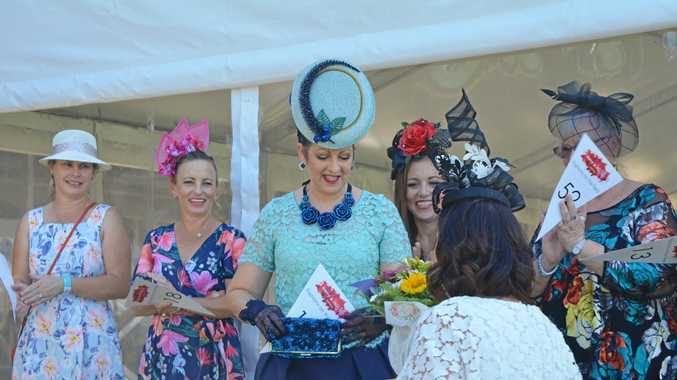 Fashions on the Field brought plenty of grace and style to the stage with stuff competition across all categories. Winner of the Ladies open class was 14-year-old Maddie Smith from Gatton, who impressed judges with her outfit. "I made sure I dressed up well and did my make-up to match my dress,” Ms Smith said. Winner of the Ladies 36 and over category Danielle Shaw, from Ipswich, said she made her dress herself, pairing the blue number with vintage gloves and shoes and a handmade hat. "The headpiece is actually a men's top hat that's been cut-up refurbished and mounted to make it look like a percher, all made by me,” she said. To those aspiring to put together a killer outfit for future race days, she had some advice. "Know your seasons, made sure things have zippers in them so you can get in and out of them easily and definitely keep on the prowl at op shops. Op shops are amazing,” she said.